Jony Ive, Apple's senior vice president of design, created the EarPods headphones after laboriously studying hundreds if not thousands of variations of the human ear. The EarPods are, according to Ive, the closet headphones have come to being a universal fit. That, of course, doesn't guarantee the EarPods will fit you or me or anyone else, but that they'll be an okay fit for most people most of the time. That the EarPods attempt to do this by shape and shape alone rather than with interchangeable buds like Apple's higher-end in-ear headphones should inform you as to the realistic chance you'll love rather than simply endure them. 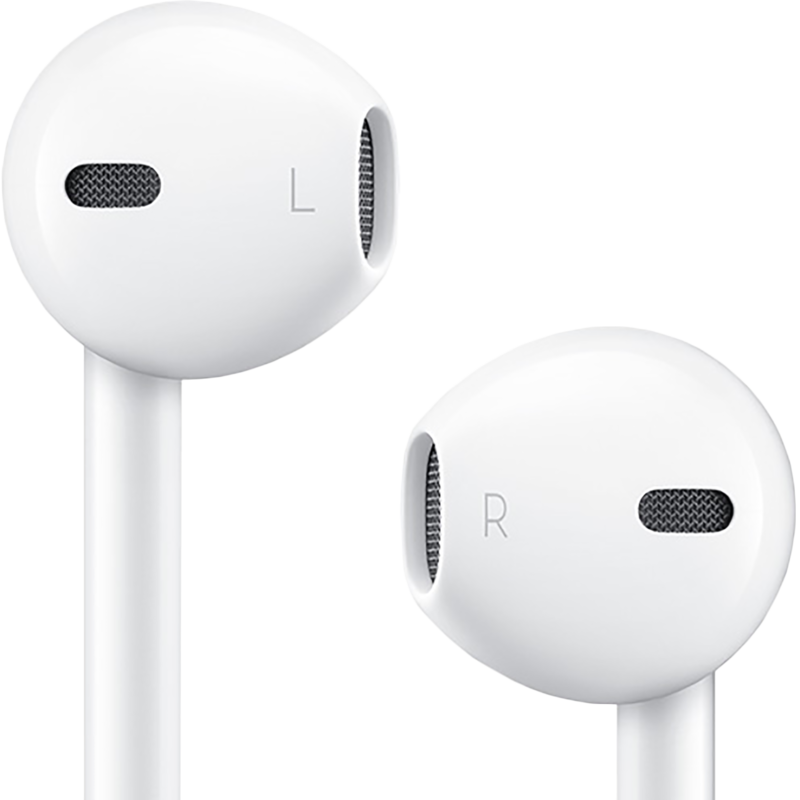 The EarPods come with a speaker and in-line remote so that you can talk on your iPhone or use FaceTime or similar audio chat apps on your iPhone, iPad, or iPod touch, as well as control music playback. New Apple EarPods vs. original earbuds: Should you upgrade? These wired headphones feature a 3.5mm headphone plug and an in-line remote for track and volume control. New Photos seem to show off a set of Apple's EarPods equipped with a Lightning Connector. EarPods don't sit in most people's ears very well. These three accessories can help you get a custom fit to make your EarPods sit and sound better when you're working out! Apple has collaborated for years with U2 frontman Bono for his Project (RED) charity, focused on the fight against AIDS. The latest example of that is collaboration between Apple's senior vice president of design Jony Ive and famed industrial designer Marc Newson, according to MacRumors. A new project has arrived on Kickstarter called Budsnaps, that claims to be able to stop your Apple earbuds from falling out of your ears when moving around. Anyone who uses Apple’s iconic white earbuds will instantly recognise this problem and now there could be a really simple solution to stop them falling out. Apple has released four new adverts to coincide with the availability of the iPhone 5. Three of the ads concentrate solely on the iPhone 5 while the other is all about its new Earpods.The adverts are called Thumb, Cheese, Physics and Ears. Although they managed to leak out ahead of the iPhone 5 event, Apple has now introduced a new set of earbud headphones for iOS devices. EarPods, as they will be reffered to will come with all of Apple's new products such as the iPod Nano, iPod Touch and iPhone 5.